Investors haven't totally lost their infatuation with Silicon Valley as the heart of tech innovation, but skyrocketing costs of living and competition for talent have definitely cooled the affair, according to several speakers at TechCrunch's Disrupt conference on Wednesday. Why it matters: As technology and engineering jobs have spread into other industries and locations, more startup founders are questioning whether they need to be in Silicon Valley, though many still acknowledge the region's unique strengths. 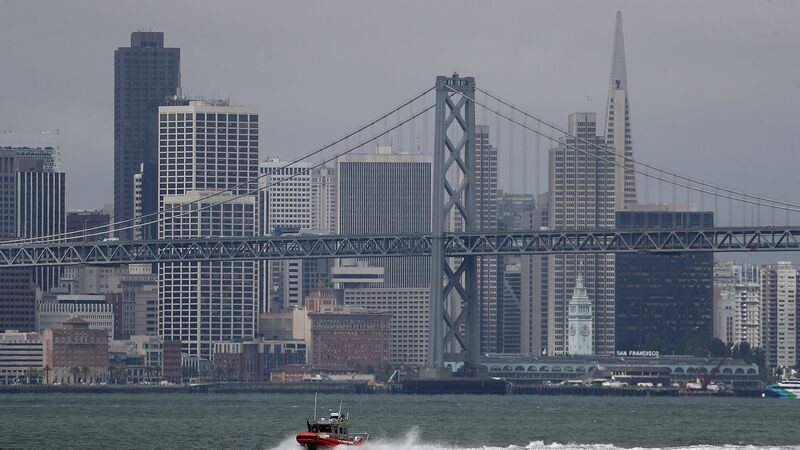 The Bay Area’s cost of living and intense competition for employees have become unsustainable, said some investors. "I used to believe that if you wanted to build a multi-billion dollar company… you have to be here,” said Benchmark managing partner Sarah Tavel. “I’ve stopped giving that speech — it’s amazing how you have to compete for talent here,” she added, especially with deep-pocketed companies like Facebook and Google. Cowboy Ventures co-founder Aileen Lee and Spark Capital managing partner Megan Quinn said they increasingly have conversations with their portfolio companies about opening offices outside of the Bay Area, especially in cities within a short flight and with a good university, as Quinn added. Yi Wang, co-founder and CEO of Chinese language app LingoChamp and a former employee at Google’s Silicon Valley headquarters, also pointed out the Bay Area’s rising costs during a separate panel. There’s now a growing number of Chinese engineers who decide to go back to China found startups instead of staying around Silicon Valley, he said. But, but, but: While finding talented employees and engineers is no longer limited to Silicon Valley, the region remains unique in some ways. “I do still believe that if you want to reach escape velocity, you need people who have been there before,” said Tavel, echoing a common sentiment that experienced startup executives remain scarce and can best be found in Silicon Valley. Wang said he believes the region is still the center of innovation for many important technologies.